Most of us are taught to go to school, to graduate a college or university and to find a good job. For most of us, this is the recipe to be a successful person. But life is not based on certain recipes. We may have examples that not respect this recipe. One of these examples is Steve Jobs’s life. Steve Jobs’s life was perfect for a movie. Born into a family, but adopted by another family Steve Jobs was not an ordinary student during his education. He was bored during the class hours and he was suspended for several times due to his behaviour. Besides, Steve was considered to be “a loner and an awkward child” by his classmates because he was not interested in the usual activities of a child of his age. His friends were older neighbors that were dealing with electronics and engineering. 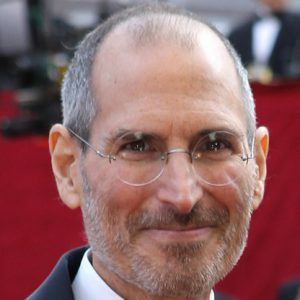 Despite the fact that Steve Jobs has not been an exemplary student during his education, he was a successful life in a very competitive domain such as computer technology. 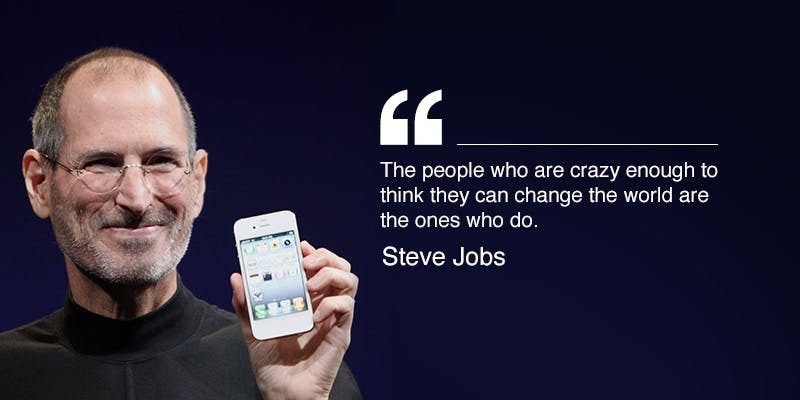 Due to this example, we may say that Steve Jobs has escaped from ordinary and he had a fantastic success in business. During his life, Steve encourages us to have faith to escape from ordinary and listen to our own intuition. 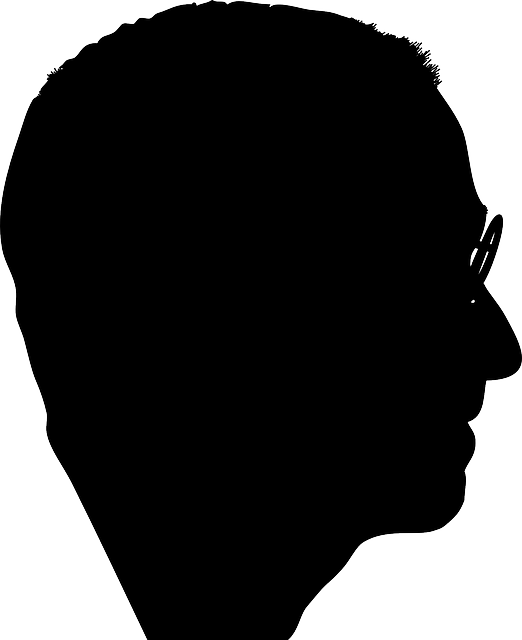 Steve Jobs was an appreciated character, but also a much criticized figure. 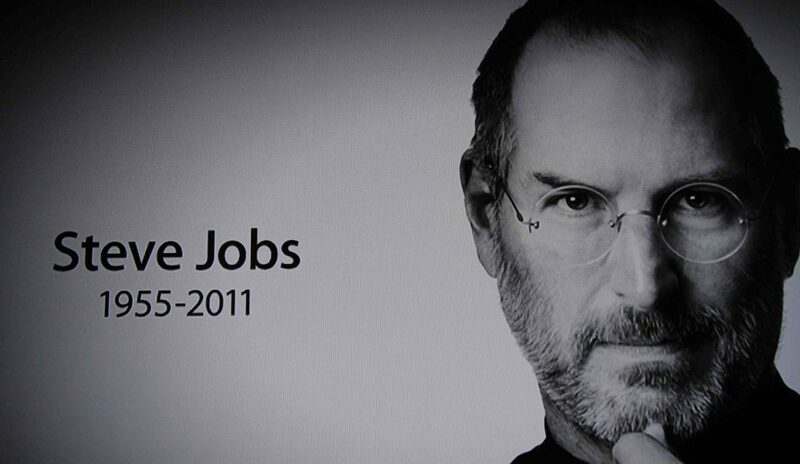 Steve Jobs was not afraid to come in front of large audiences and to express his beliefs, thoughts and ideas. Due to this, all of us were able to hear many ideas that convinced us that Steve is not an obedient figure. On the contrary, if we listen to Steve’s speeches or we read his words, we may notice that his ideas are out of the box. In all his public appearances, Steve encourages us to do the same and to avoid being part of the routine. One of the greatest quotes of Steve Jobs is “Innovation Distinguishes between a Leader and a Follower”. In this quote, Steve reinforces the idea thatin order to be a leader you have to be an innovator. And in order to be an innovator, you have to stay out of the box. 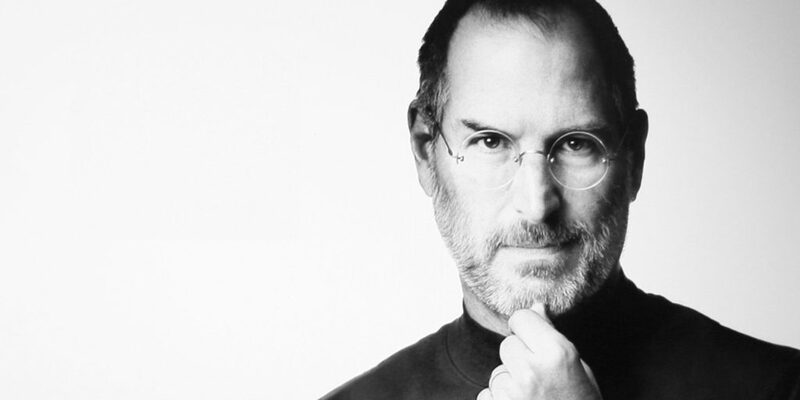 Steve Jobs was not an ordinary person. He was a brilliant figure in the computer technology, but also in the business environment. Since from his youth, Steve remained outside of the box. Despite the fact that Steve was appreciated by a large number of people, he never tried to convince anyone to follow him or to use his life as a model. Steve Jobs’s quotes speak about following your own intuition and left behind others’ opinions. Steve considers that the most important aspect of our life is to reach our potential. 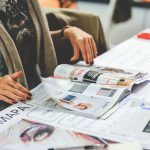 In a world with thousands of recipes that speak about how to get rich and happy, Steve Jobs encourages us to stay out of ordinary things and follow our own heart.